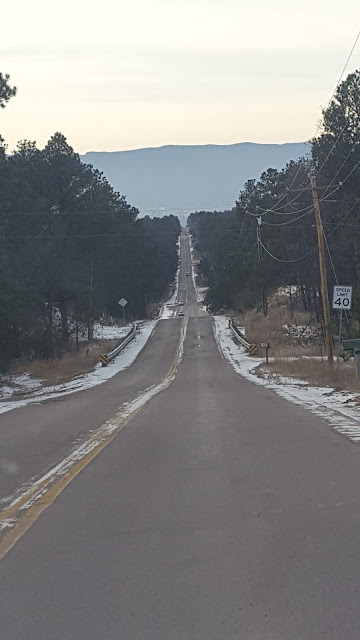 This road is amazing with many ups and downs. Linking this to #WordlessWednesday hosted by Esha. Also, linking this to #WordlessWednesday hosted by kewkew.